A BOSU can be a fun addition to your home gym. 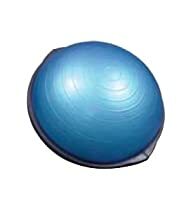 Often called a BOSU ball, the "half ball" or blue exercise dome can help you improve your balance, core stability, coordination and conditioning as you get back in shape. 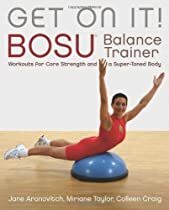 BOSU stands for Both Sides Up or Both Sides Utilized. 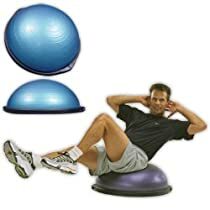 The idea is that as you use either the flat side or the domed side of this piece of exercise equipment, you are coordinating your movements using both sides of your brain. 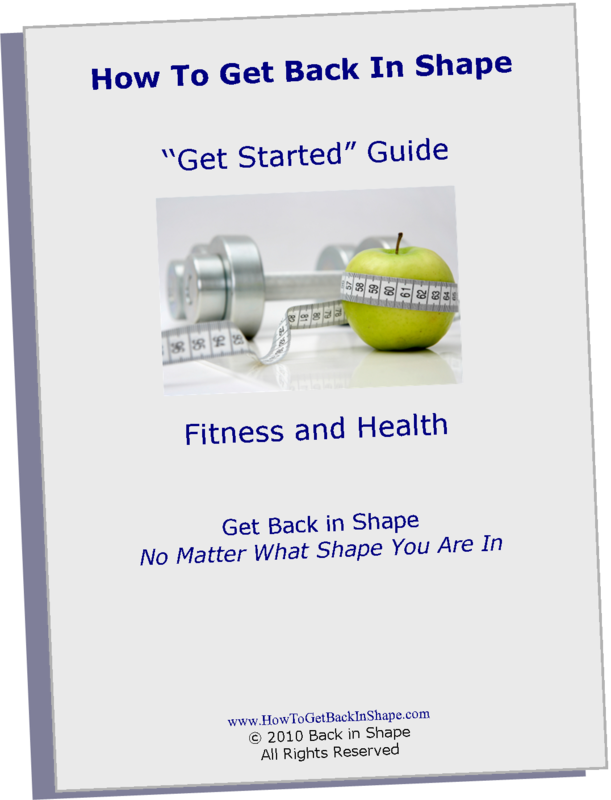 What Can A BOSU Do For You? First, a BOSU balance trainer can make exercising fun and effective. 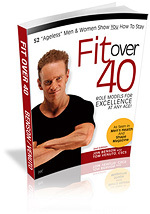 The more fun you have with your workouts, the more likely you are to be motivated to exercise. So the "toy" aspect of the BOSU cannot be overlooked or undervalued. As an unstable surface, when you balance on a BOSU, you require rapid firing of your nervous system and coordination of muscles to keep you on the disk. 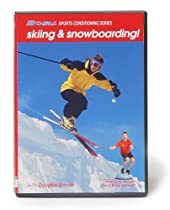 This improves your mental focus and concentration while you improve your balance. Because the BOSU is an unstable surface, it is ideal to use when training to get back in shape for sports such as skiing, snowboarding, or stand up paddling that require you to balance on a moving surface. When you use a BOSU in combination with body weight exercises such as squats, lunges and planks, you increase your workload and muscle coordination. The BOSU is particularly good for core stability and adaptability emphasis, which should be one of your fundamental focuses to get your body back in shape. As part of your cardio routine, you can get a good aerobic workout using a BOSU. 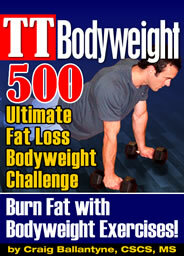 It is a very easy piece of exercise equipment to use for interval exercise training. To get the most from your cardio workouts, add short bursts of increased intensity such as jumping or step-ups to get the benefits of intervals. 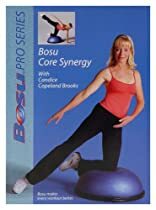 For a fun, versatile, effective and well constructed piece of home exercise equipment that does not take up much space, add a BOSU balance trainer to your home gym. Then get on a BOSU and get back in shape.